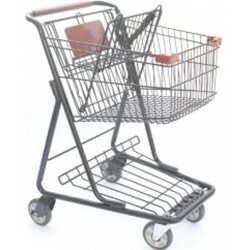 The Pharmacy Shopping Cart provides a low to mid sized shopping cart for stores that aren’t looking for huge orders from their customers. Often used in drug stores, pharmacies, and mid-sized grocery stores, this model comes with an upper basket accompanied by a rack below it. 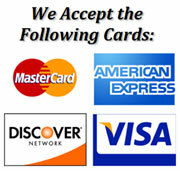 Its capacity is plentiful enough for a casual customer, and its overall size is small enough to not be a hassle. This model shuns rust and corrosion as it is outfitted with the patented Tech-Seal finish.